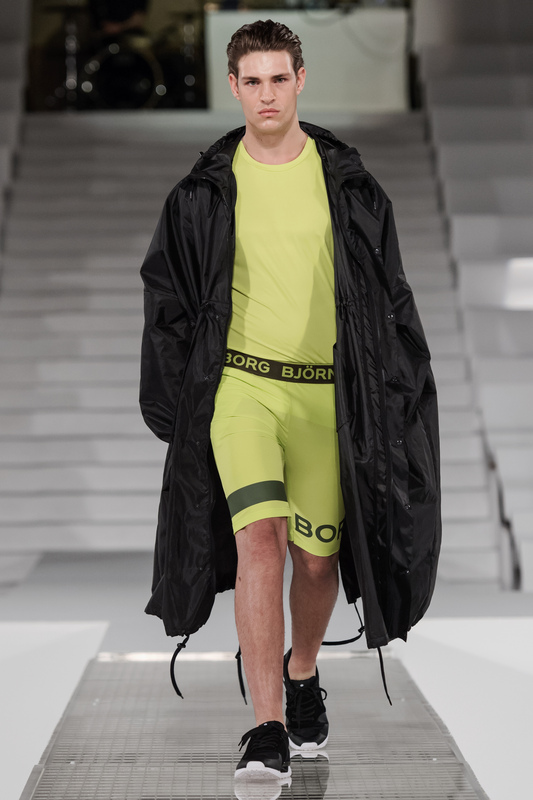 Yesterday Björn Borg held a spectacular see-now-buy-now fashion show, VERSUS Borg, at The Royal Tennis Hall in Stockholm. 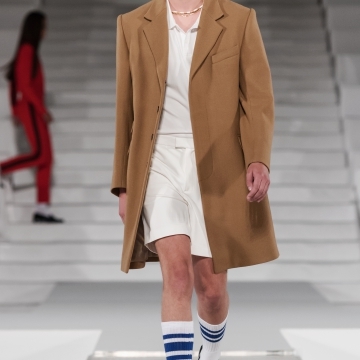 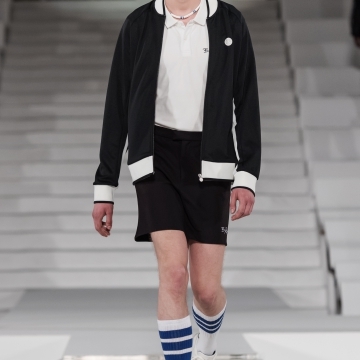 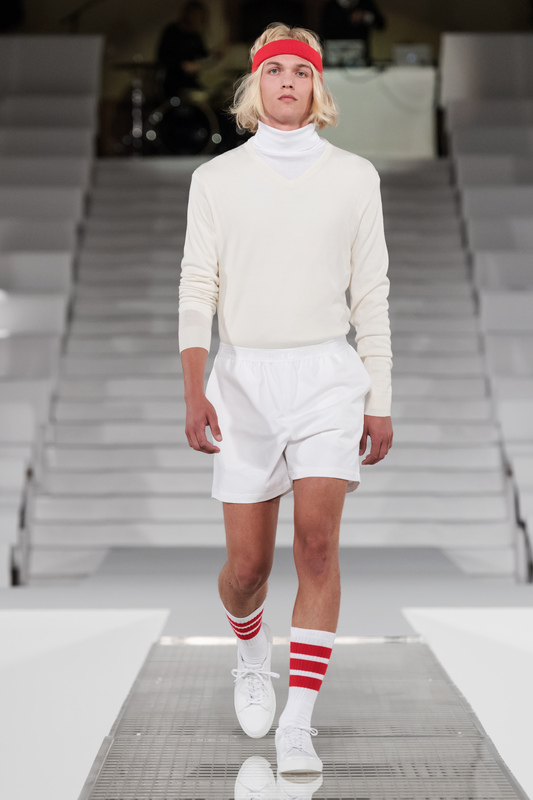 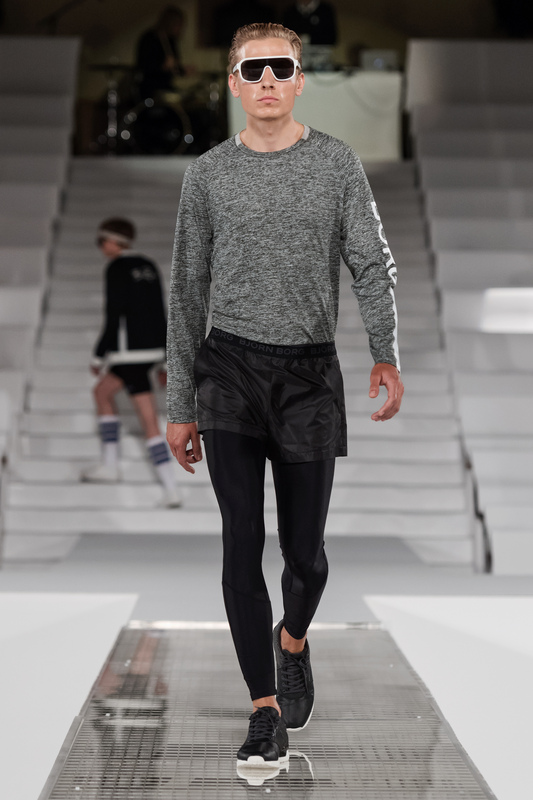 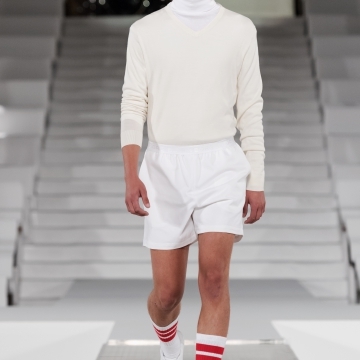 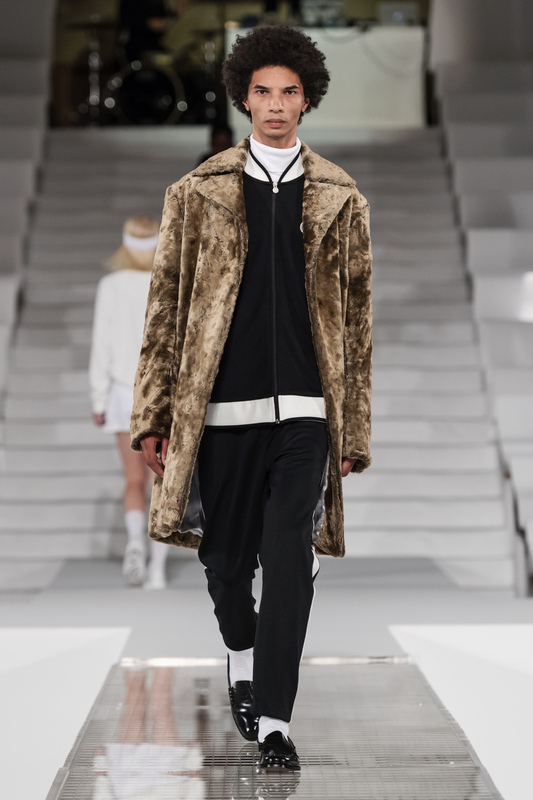 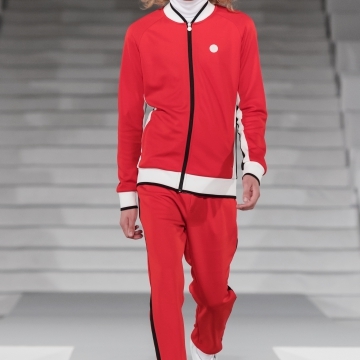 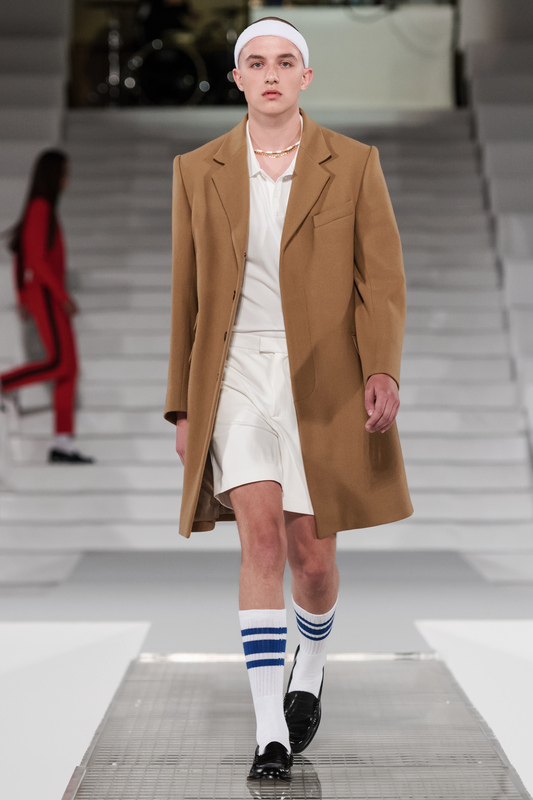 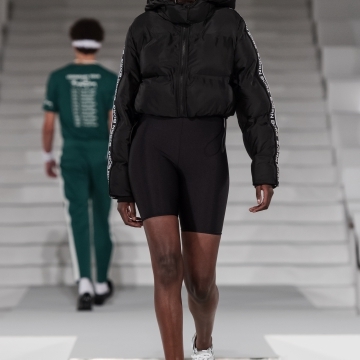 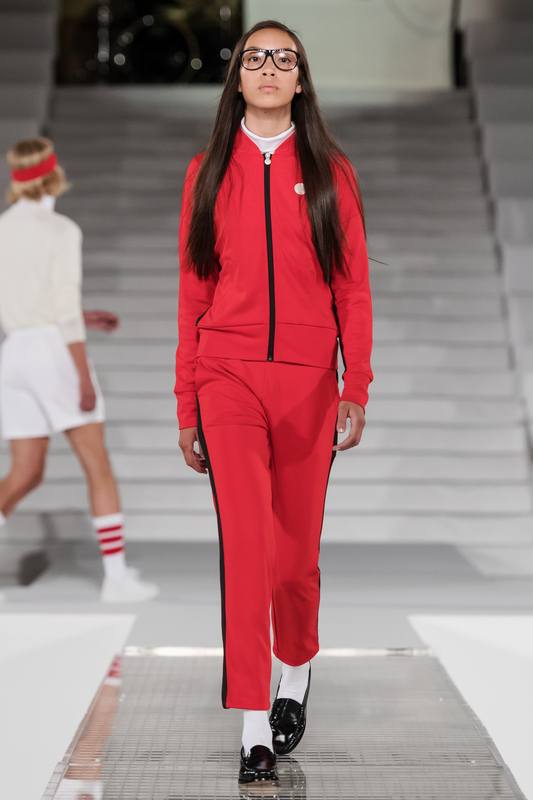 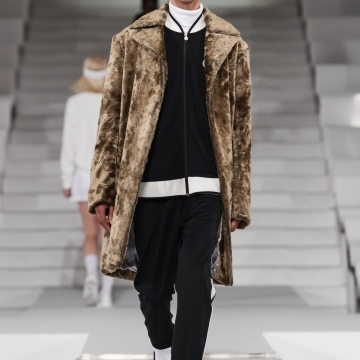 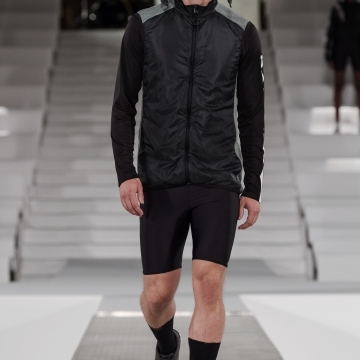 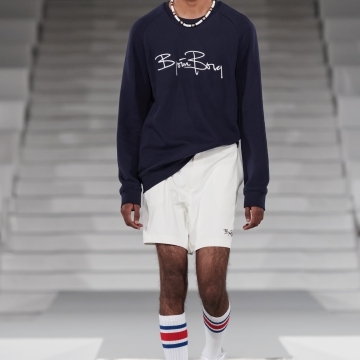 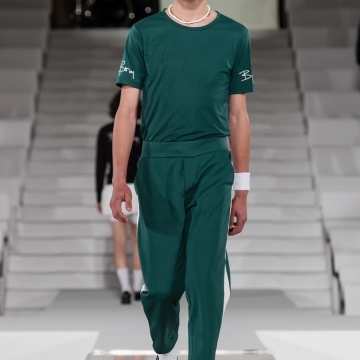 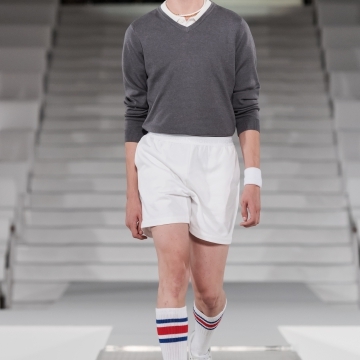 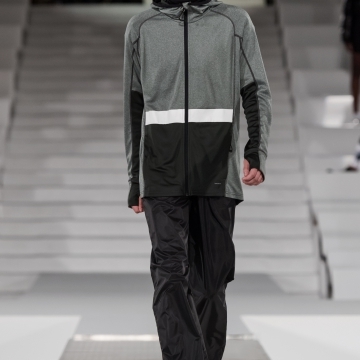 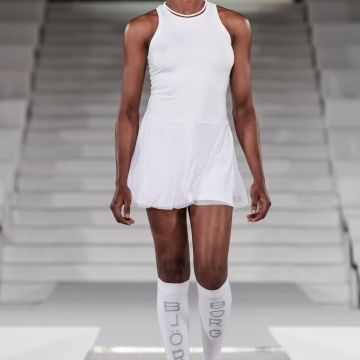 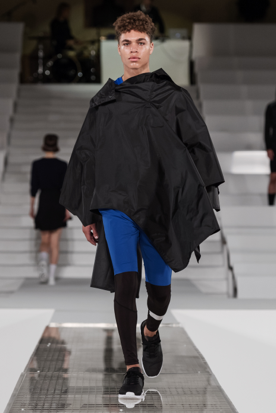 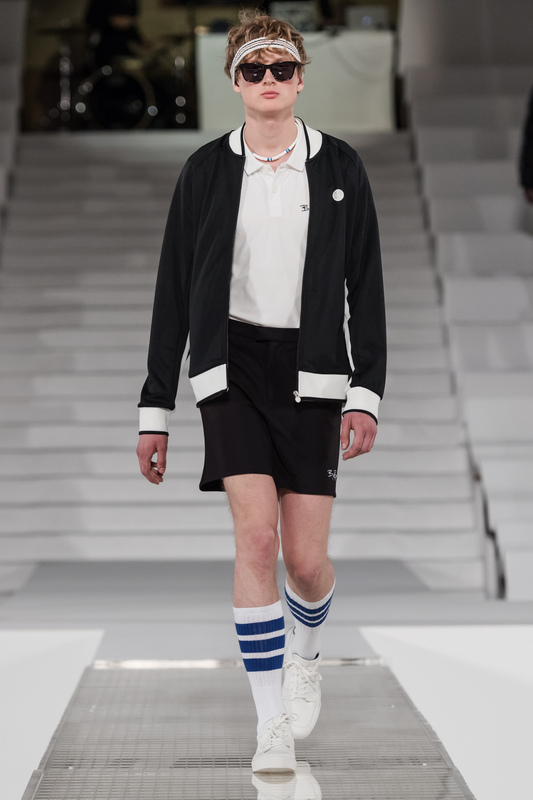 The show was a clear manifestation of the brand’s heritage as a tennis and sports brand and the launch of its ‘Signature Collection’ – strongly linked to the style icon Björn Borg himself and the iconic sportswear era during of the 1970’s. 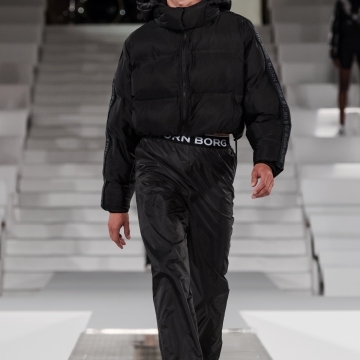 The Signature Collection and the Main Fall Winter 2017 Collection, were showcased simultaneously formed by two armies epitomising retrospective and futuristic features. 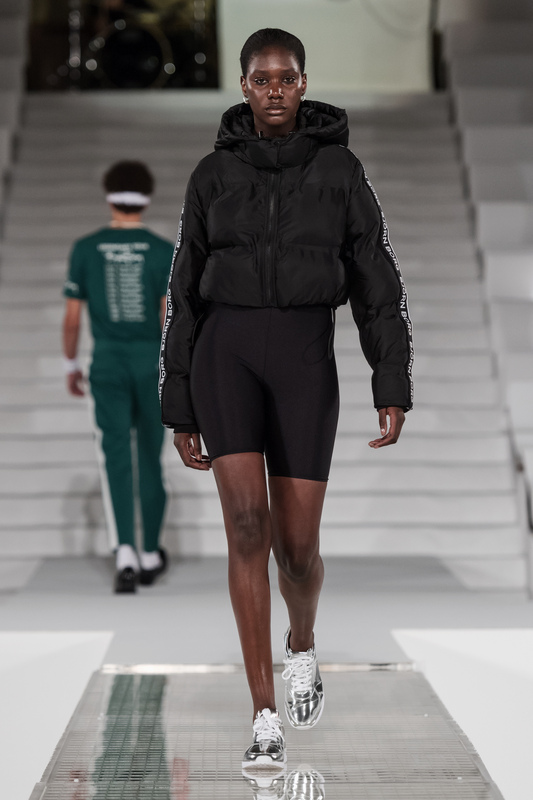 British stylist Tom Guinness presented a real hybrid between old and new points of the brand – clashing contrasts of retro silhouettes of the SIgnature Collection and bold, futuristic performance sportswear of Fall Winter 2017. 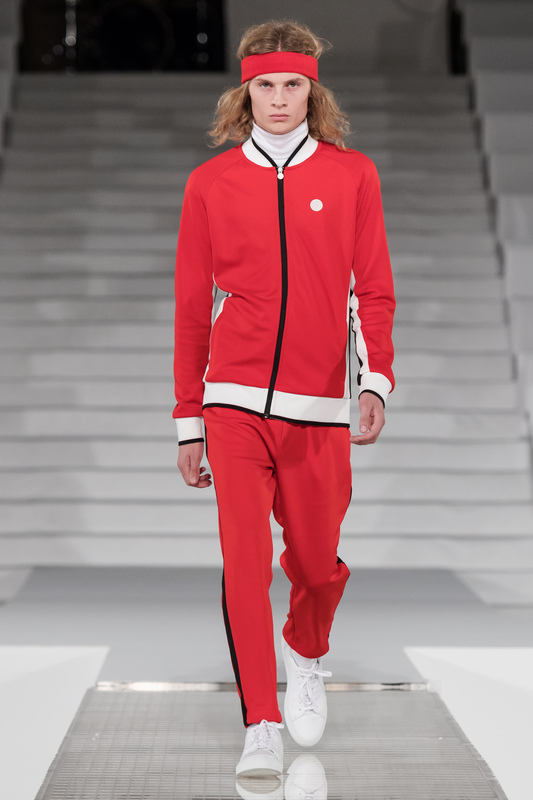 Guinness gave a contemporary interpretation of the limited edition Signature Collection that highlighted the tracksuits in bold colours, sweatbands and sneakers. 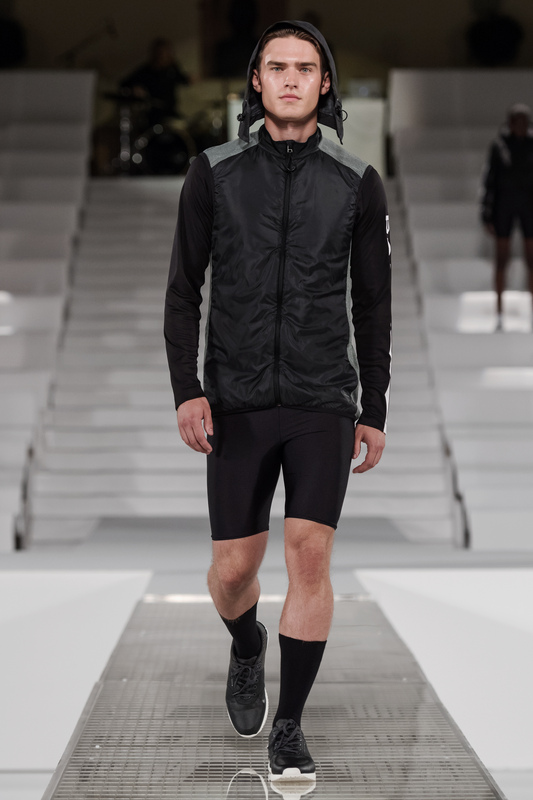 The Main Fall/Winter 2017 collection is a representation of maximal-minimal and more advanced technical active wear. 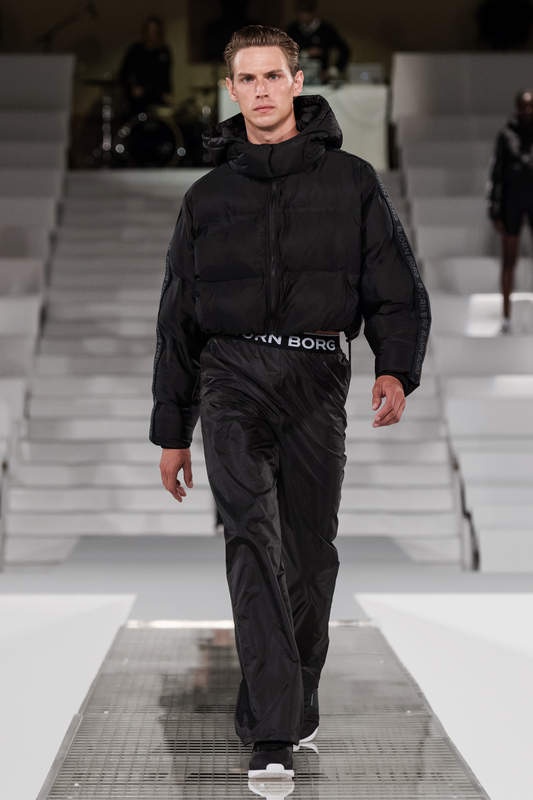 – This show emphasised what Björn Borg is all about and was an empowering statement for us. 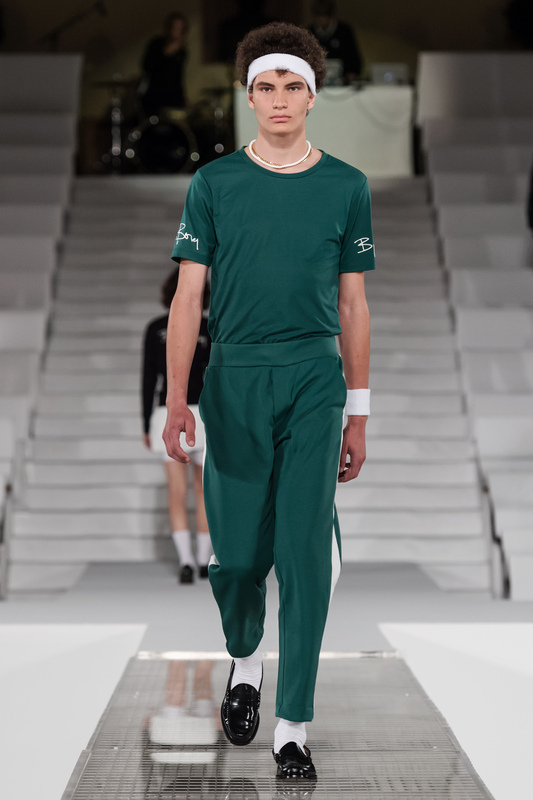 Contemporary and prospective, yet true to our DNA and the legacy as a tennis and sports brand. 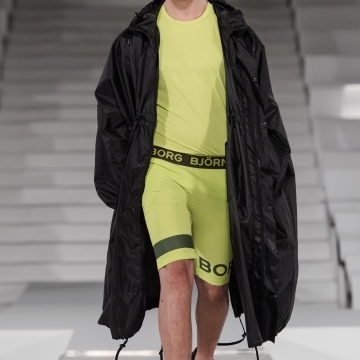 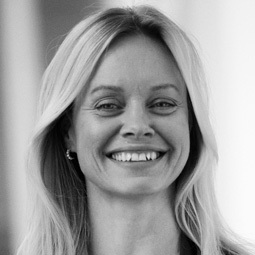 We wanted to state our position as the ultimate fashion sports brand, says Jonas Lindberg Nyvang, Global Marketing Director at Björn Borg. 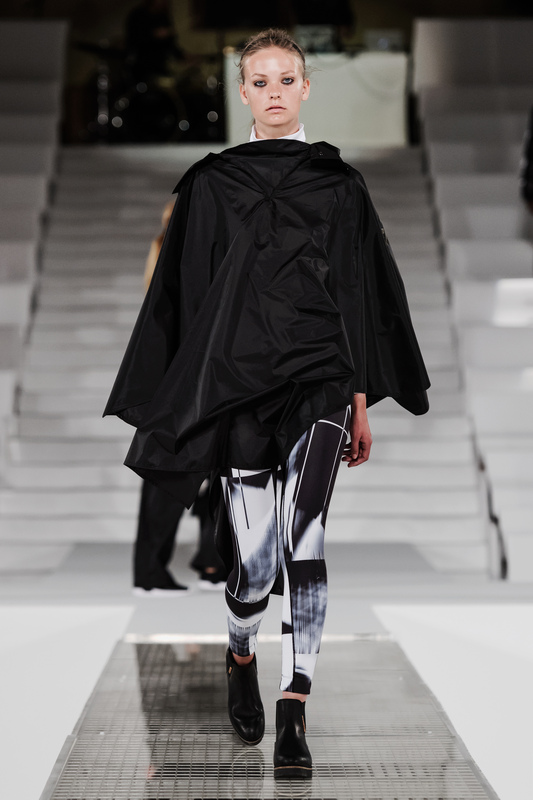 Tom Guinness explains his involment and the inspiration behind the styling. 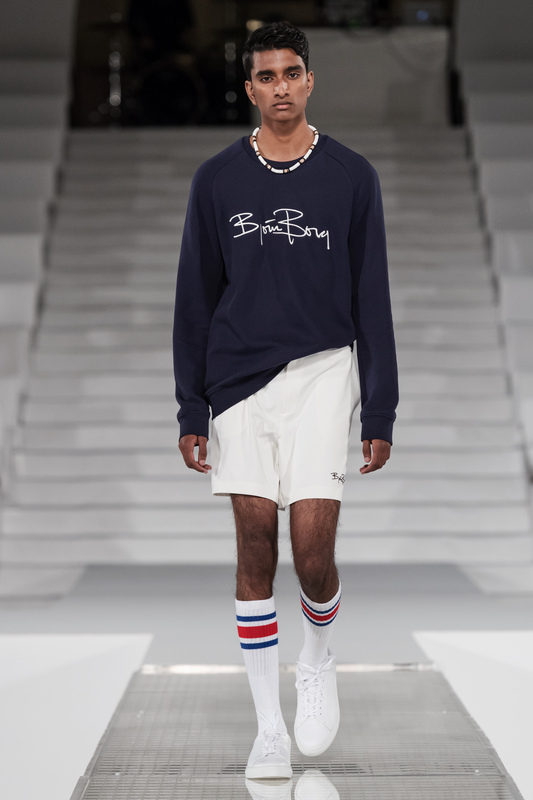 – Björn Borg was a pioneer of personal endorsements making some of the most stylish and recognizable collaborations really early on, and with that said the references are of course Björn Borg’s personal style in the 70’s which was ground-breaking especially for a European sports star. 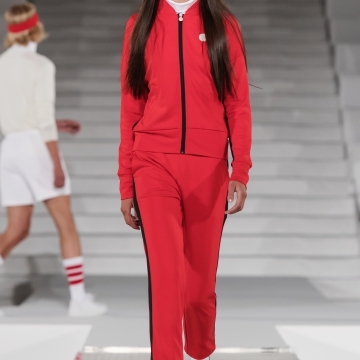 But I also drew inspiration from the disco era and the graphic color blocking of 1970’s sportswear. 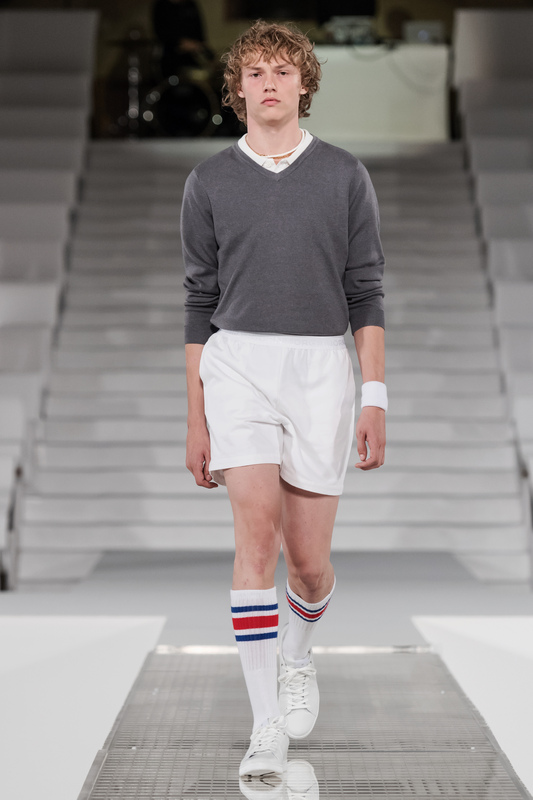 The show took place on the centre court of the classic Royal Tennis Hall in Stockholm, followed by two contrasting armies of models entering the crystal white tennis court. 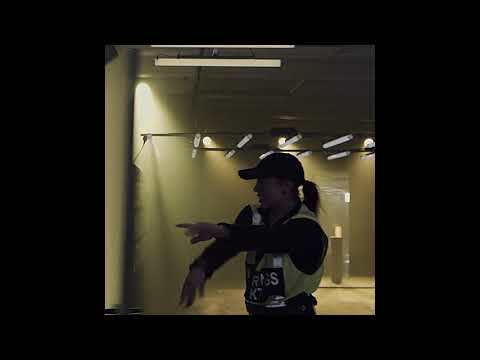 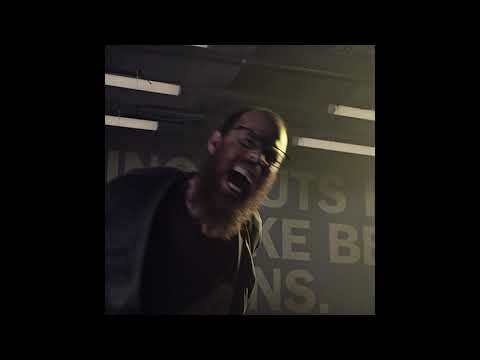 Music produced by and live performance by Simon Littauer. 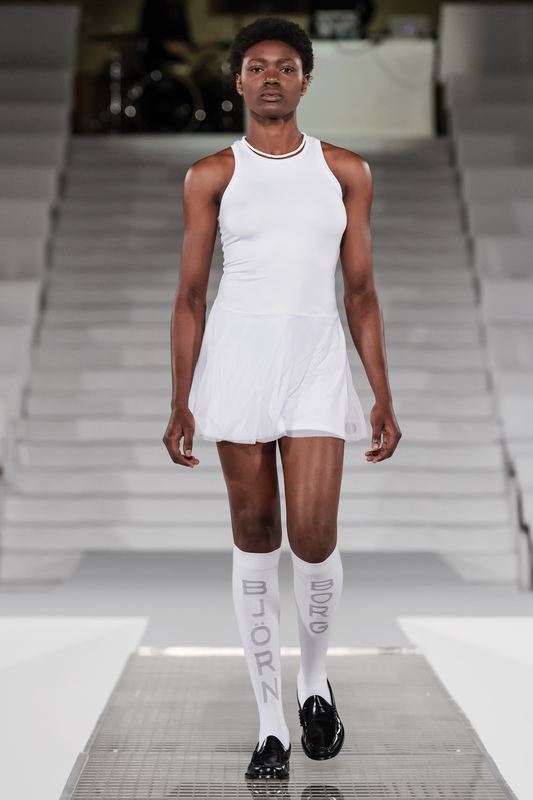 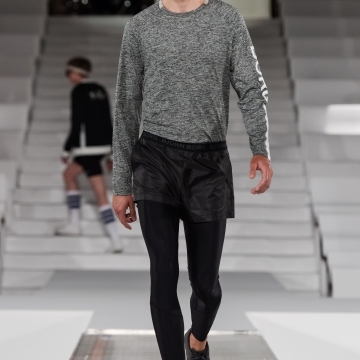 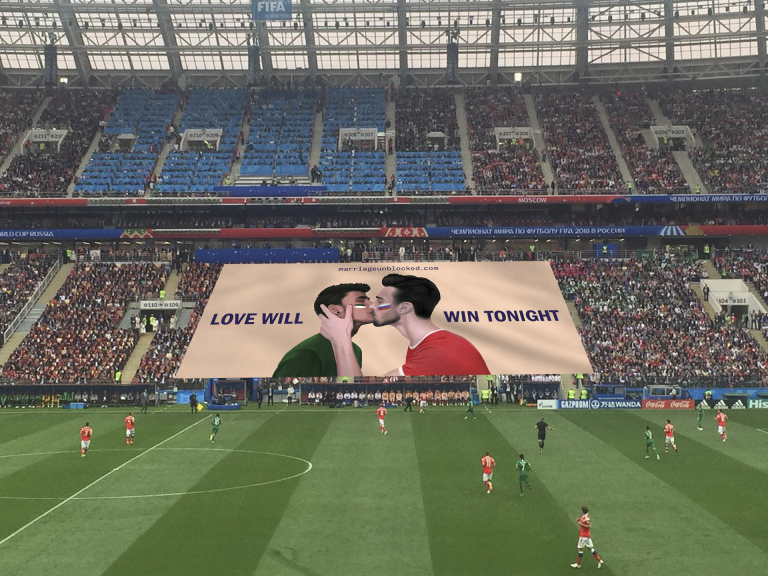 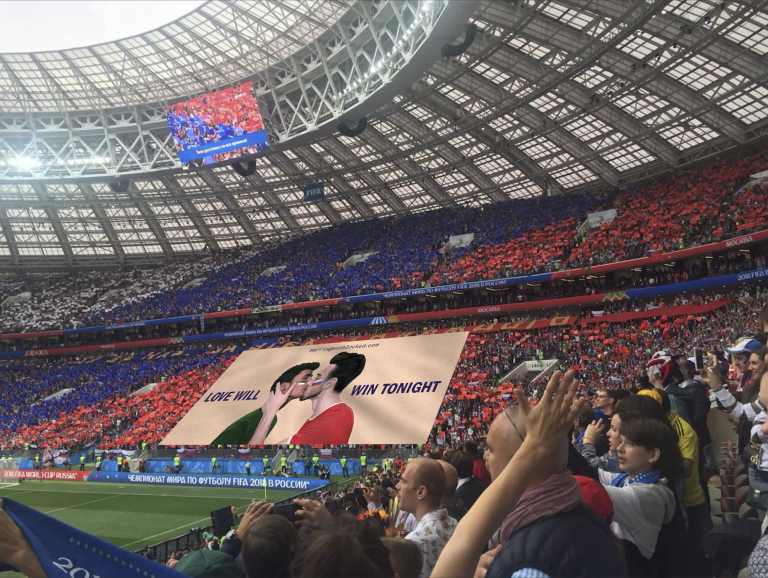 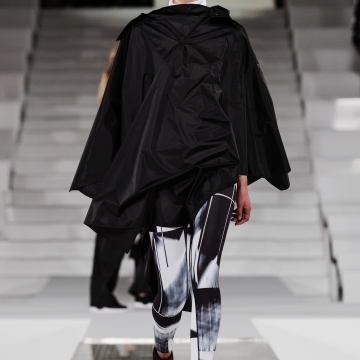 The runway show was livestreamed at bjornborg.com and is to be watched on the campaign site. 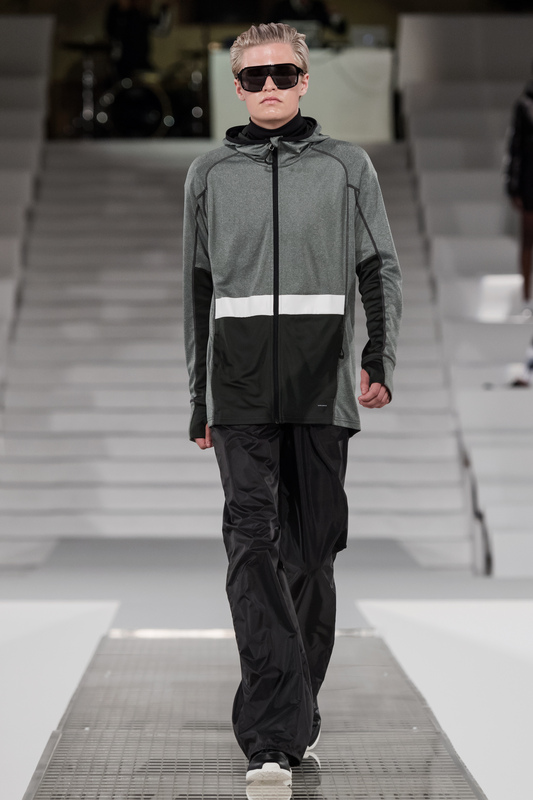 Signature Collection is now launched and available to shop online.